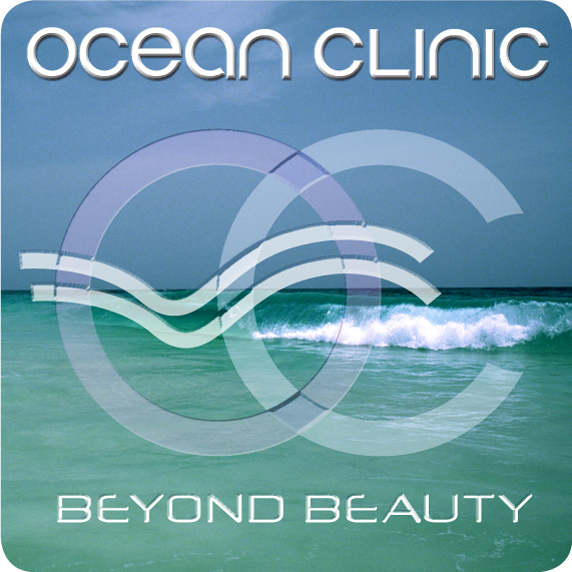 Ocean Clinic has been selected as one of the finalists in the category of Specialist Clinic, for the 2010 5th Essential Marbella Awards 2010! This year's Awards encompass 13 categories each with 5 finalists and, once again, Essential Magazine and Talk Radio Europe will present an Oscars-style Awards Ceremony at the Puente Romano Hotel, which will be hosted by Caprice, with Reception, Gala Dinner, Live Music and Award Presentations. So, we kindly ask you to vote for Ocean Clinic to help them win this prestigious award, as recognition of their services.